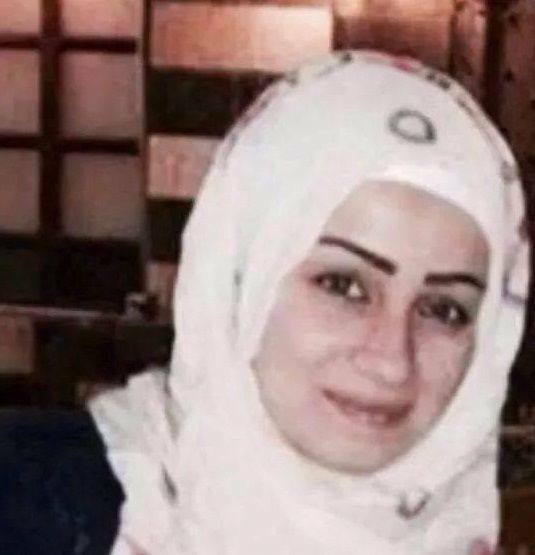 In memory of Dr. Rou’aa Diab, a female dentist, who was arrested by the Islamic State on August 22, 2014. She was arrested with four others in Al-Mayadeen, a city on the border of Iraq. Without proper trial, Diab was charged with the crime of “treating male patients,” and was executed. As fellow dentists, Dr. Diab was a colleague to each of us. She was beheaded for helping prevent and treat dental disease. She should be recognized for her bravery and dedication. And her name should never be forgotten.